No need to ask the police to photograph you! 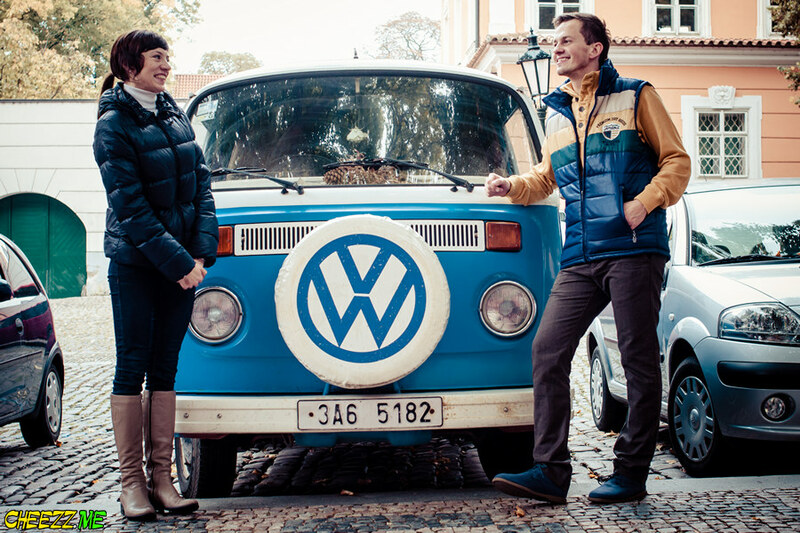 This time of year we receive a lot of requests from the tourists traveling to Czech Republic with only one question: Is it comfortable to have a photo session in Prague in autumn? My answer is defenetly yes! Because luckily the climate is pretty mild, what gives opportunity to our photographers and guide to organise a session. If the summer set usually start at 6 or 7 a.m. autumn photo shoot around most attractive places of Prague begins a bit later, since the day is shorter. Nevertheless we know how to make your pictures great. They sell trdelnik all the year round, but to my mind it is very autumn yammy. 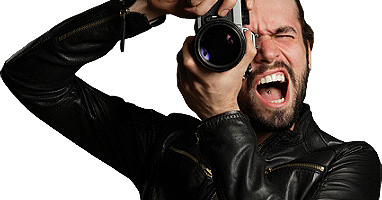 While touring the city with photographer, you will try one or even two. Believe me, it is absolutely delicious. Moreover, this a perfect idea for the session to start the day and trip with some local food as a breakfast. One of the most memorable and must see places of Prague is the Charles Bridge. Amazing construction is visited by millions of tourists every year. 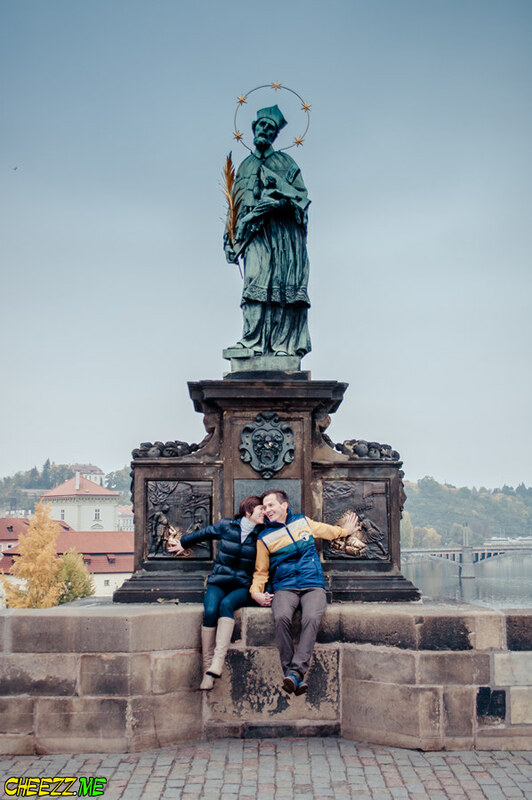 They make wishes, take pictures and enjoy gorgeous views of the Palace and Vltava river. Your individual guide and photographer will show how to make a wish on Charles Bridge and of course will make some shots. Some of tourists come to this amazing city in search of fun, the others are looking for architecture. But among them all there are a lot of people who find Prague a very romantic city. Such an atmosphere is created by all the details gathered in one city. The weather in Prague in Autumn is quite fine. Mild climate has nothing to do with heavy rains of cold weather. For instance these photos were taken in late October. September is sometimes as warm as August. So there is no point to be afraid of the weather. 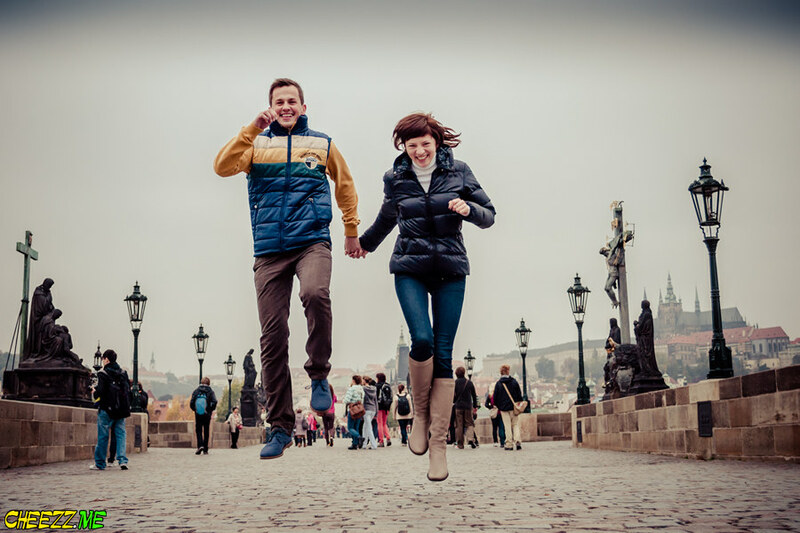 Find your own Romantic location together with professional guide-photographer and enjoy amazing opportunity to have an autumn photo session in Prague.